The Snuppak Torrent waterproof jacket. The Snugpak Sleeka Elite jackets have been made with strong patches on all stress points; elbow cuffs and shoulder points and now supplied with a stuff sack including compression strap. 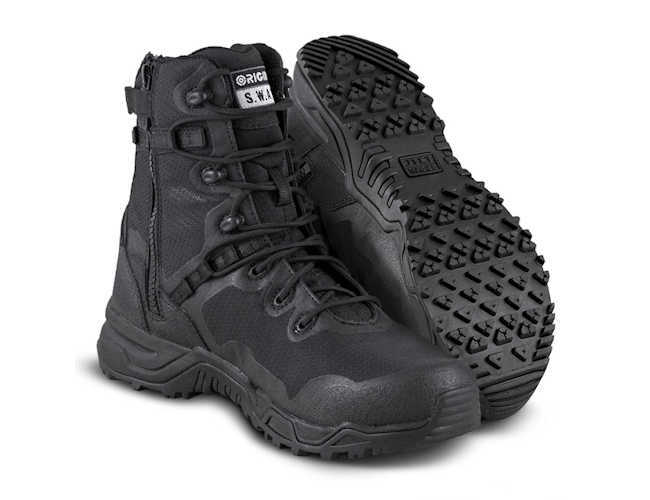 This Sleeka elite has two colour ways black or olive. Snugpak softie shirt. Same front and features as the Pile Shirt, but the pile is replaced with Softie insulation. 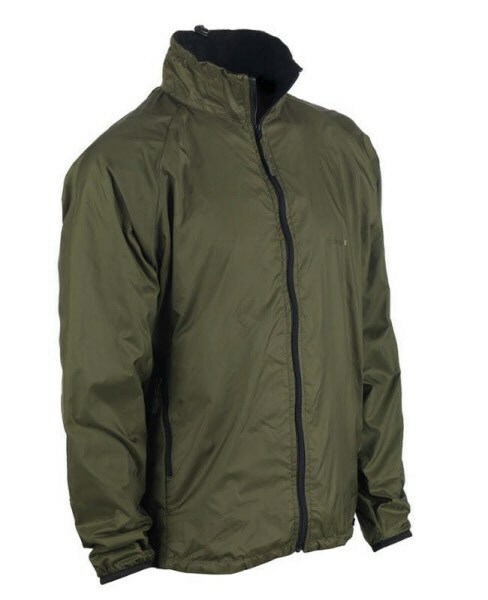 This is a lightweight wind top with superb water repellent material, ii is made using Paratex Xtreme fabric.This a highly breathable jacket will offer great weather protection and is small enough to pack into rucksack,just in case, Integrated hood folds away into the collar.This jacket traps air and thus retains most of the thermal properties needed in poor weather conditions. A lightweight solution wind top with good water repellent material.It has a balance of Paratex Xtreme and other fabrics that will block wind and gives good weather protection. It is very compact and comes with a stuff sack. 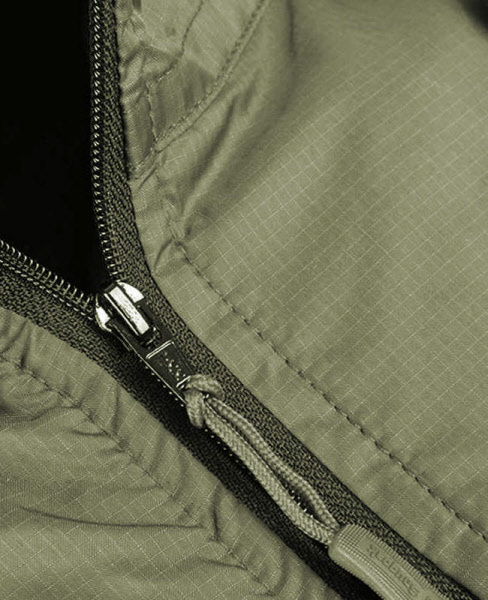 Integrated hood folds away into the collar. Super little jacket for those windy days. The Softie Jacket 6 in muliticam is our jacket for colder weather. 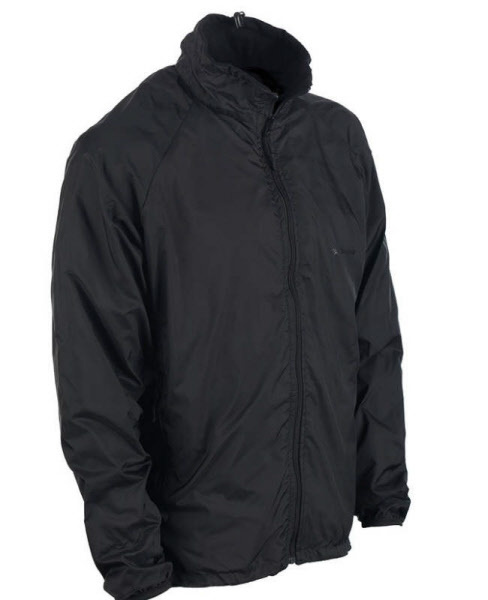 The Snugpak Ebony jacket comes with an sulated Detachable Hood and is a superb winter Jacket is a versatile that will keep you warm in the harshest of conditions.The Ebony winter Jacket is based on the Snugpak Sasquatch and has the same qualities and tremendous insulation for warmth. 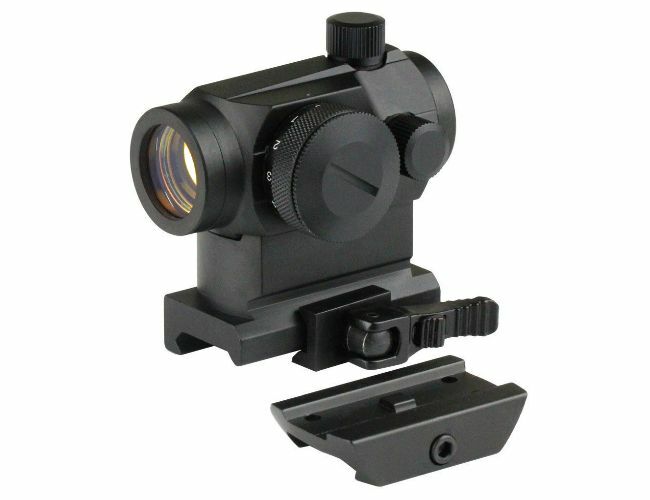 At just 1150 grams for the Large size. It is light and warm. Comes with a hood with can be folded away, suede collar and comes with a stuff sack. Are you looking for a shop that sells Snugpak Jackets in Glasgow ? Adventure one has a nice range of the popular Snugpak Jackets which are in stock and available in our Glasgow shop, or these can be ordered on-line and delivered across the UK.Snugpak Jackets are used by many people, the Military, Campers Anglers and Survival Enthusiasts to name just a few. 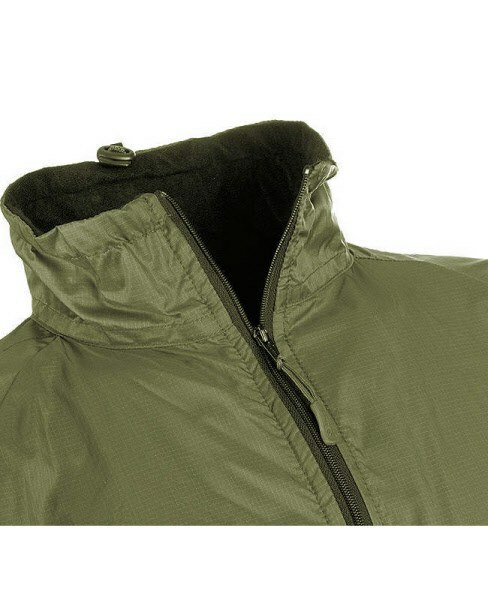 Because of the reputation Snugpak Jackets have they are popular with many people who are out in the outdoors for long periods of time.Snugpak are always looking at ways of improving their products which is why they are still one of the leading providers of equipment to this day.We keep in stock a good range of Snugpak Jackets in our Glasgow shop to offer our customers the best range, below is all the options that we have available. If you have any questions or require more information on our Snugpak Jackets then get in touch with us and one of our sales team will be happy to help.